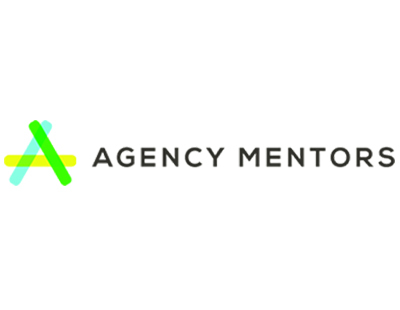 Andrea Morgan - known to many property Twitter users as @RightmoveAddict - is joining the Agency Mentors estate agency training and consulting team. Morgan who runs Citrus Content, which provides content for websites and marketing material for estate agencies and other property professionals, will be delivering courses on content marketing. 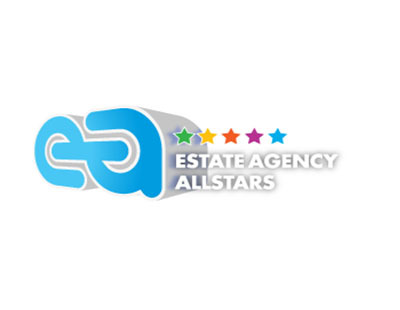 Morgan and Citrus Content are well known within the industry, and join other property professionals including buy to let guru Kate Faulkner as well as former Norwich Union Estate Agents managing director Adam Walker in working with the burgeoning Agency Mentors operation. “We believe Andrea to be one of the leaders in content writing for the property industry in the UK. She is able to write in a way that connects and engages with clients” says Stephen Brown, director of Agency Mentors. The first content marketing courses will be held in the autumn. So long as she educates estate agents from the misuse of the words 'benefits from'. A benefit is for a person and is a culmination of 'feature - advantage - benefit'. Properties have certain features which give advantages and the end result is a benefit to the person. An inanimate property can not therefore have a benefit only features and advantages. They seem to be building a really well-rounded team at AM- a really interestinh offering going forwards.